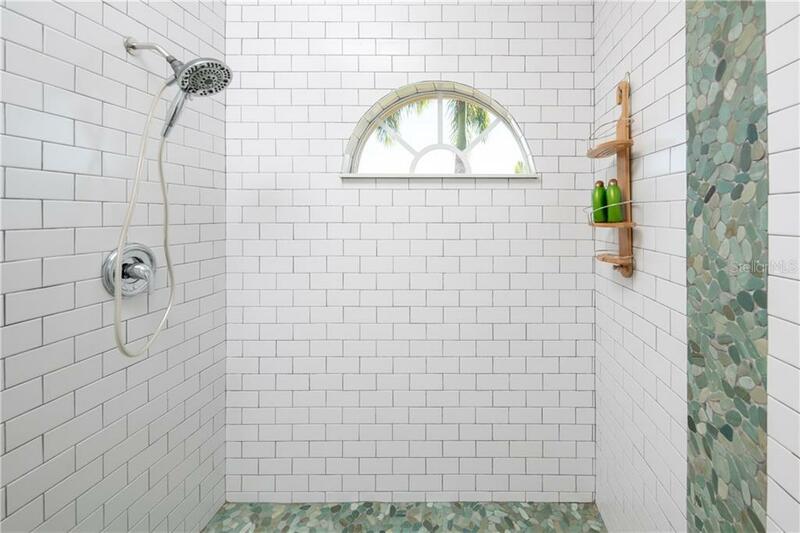 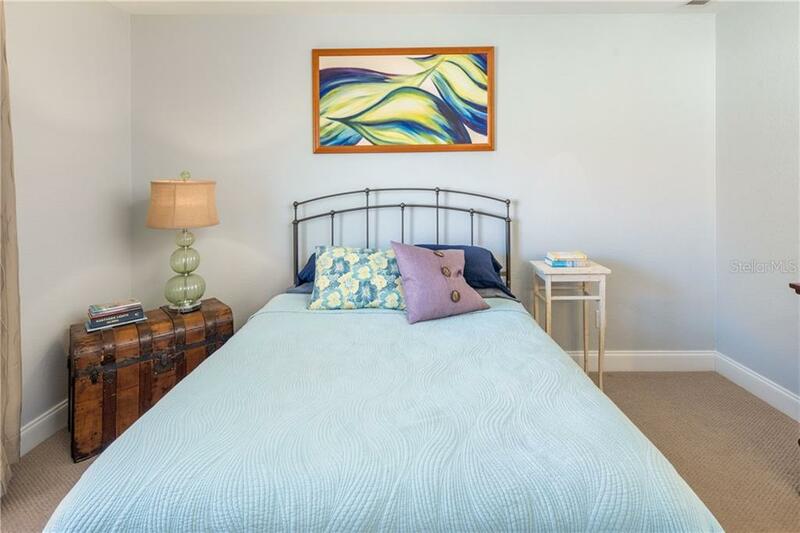 Ask a question about 9287 Key West St, or schedule a tour. 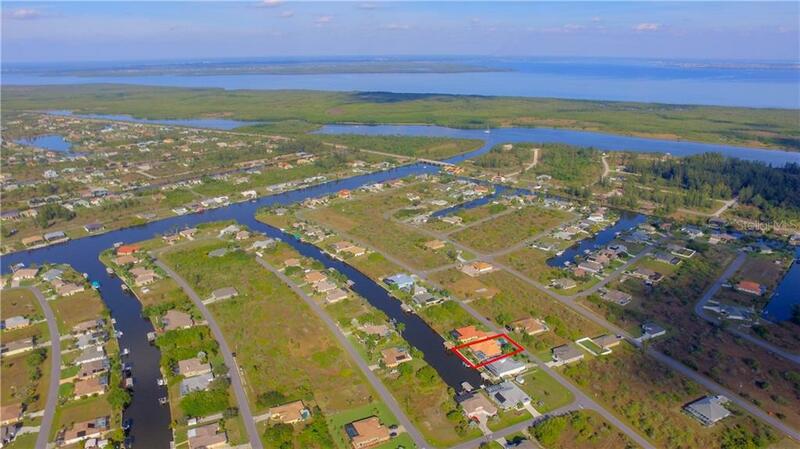 Everything you dreamed of in your new water front home..... without the waiting. 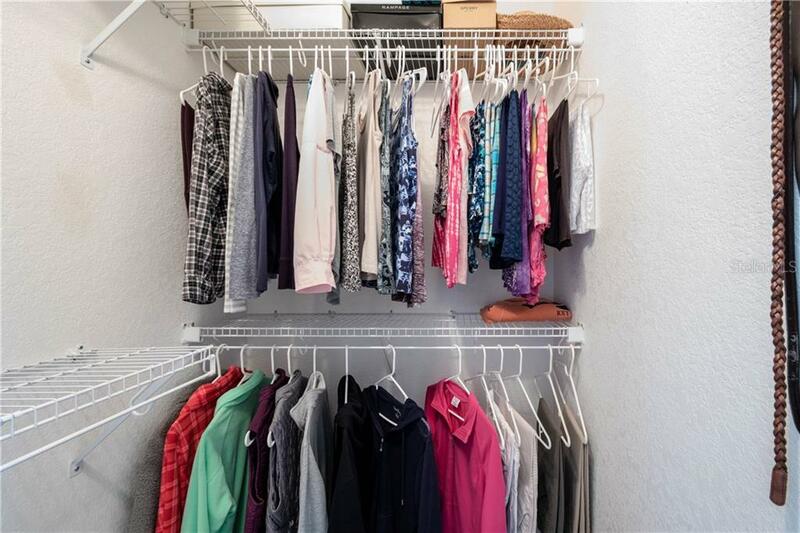 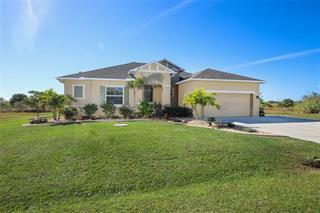 Move in ready and shows like a new home. 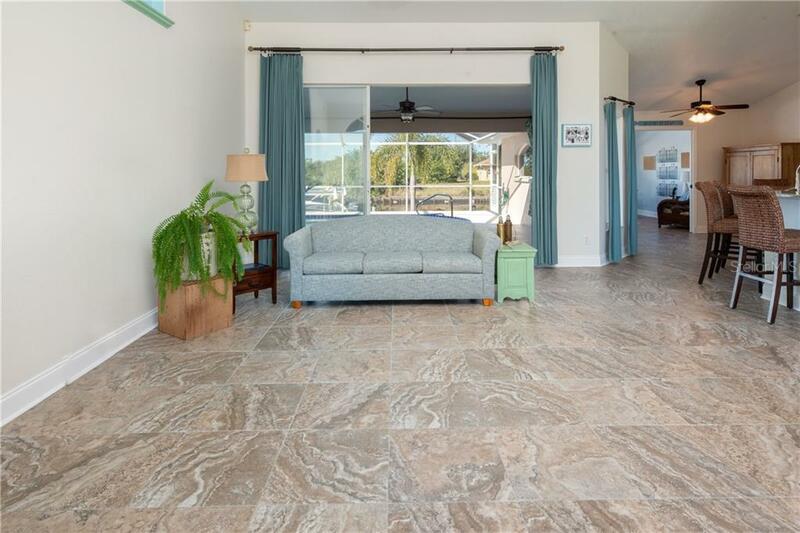 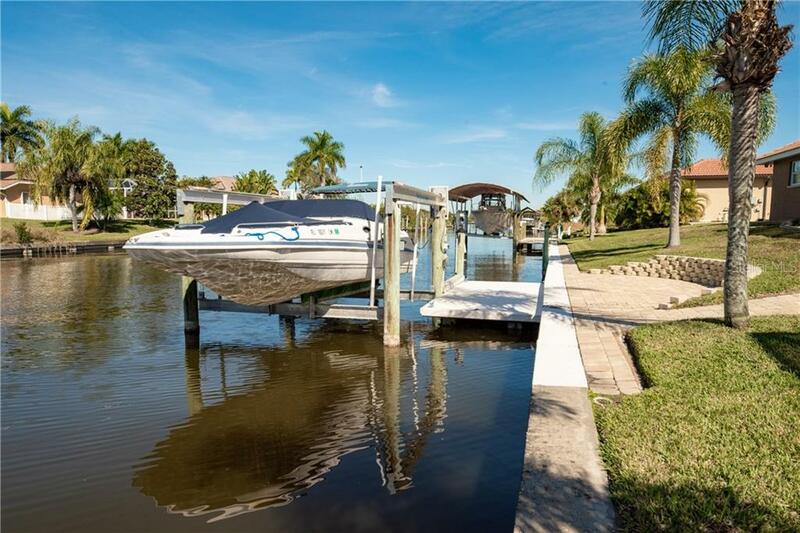 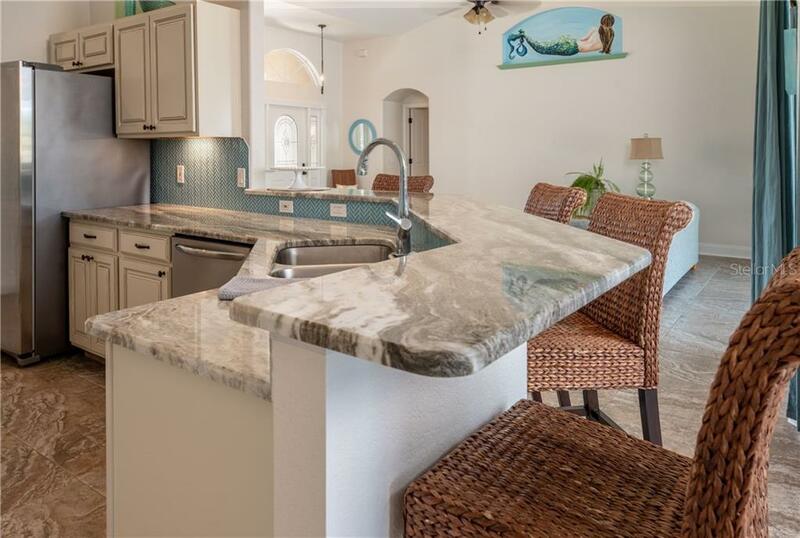 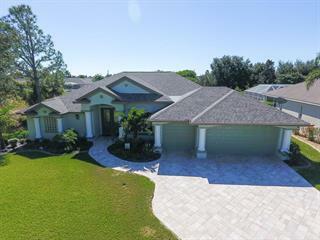 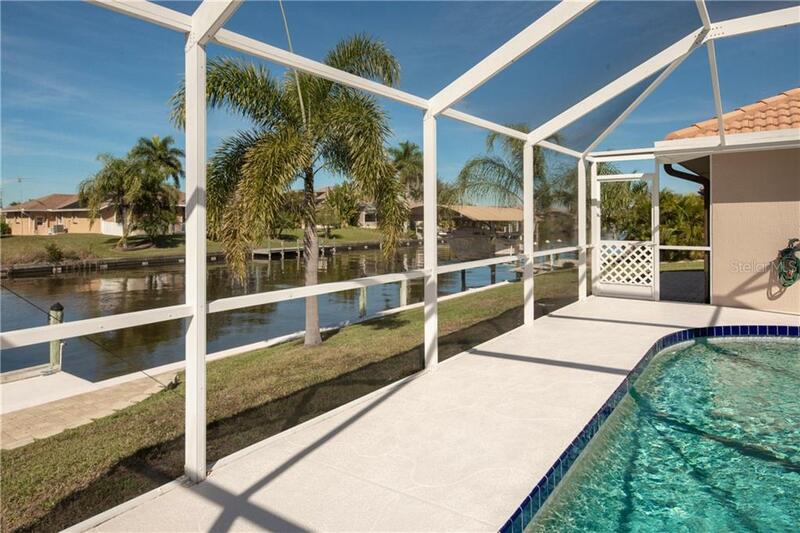 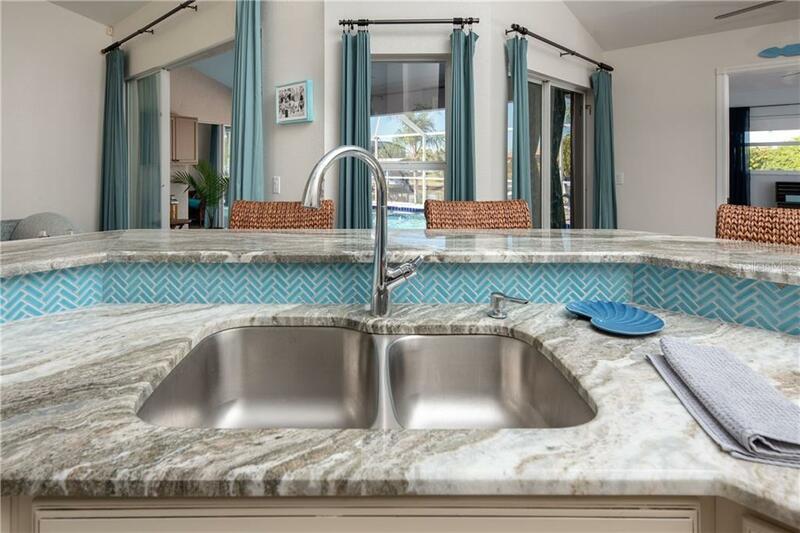 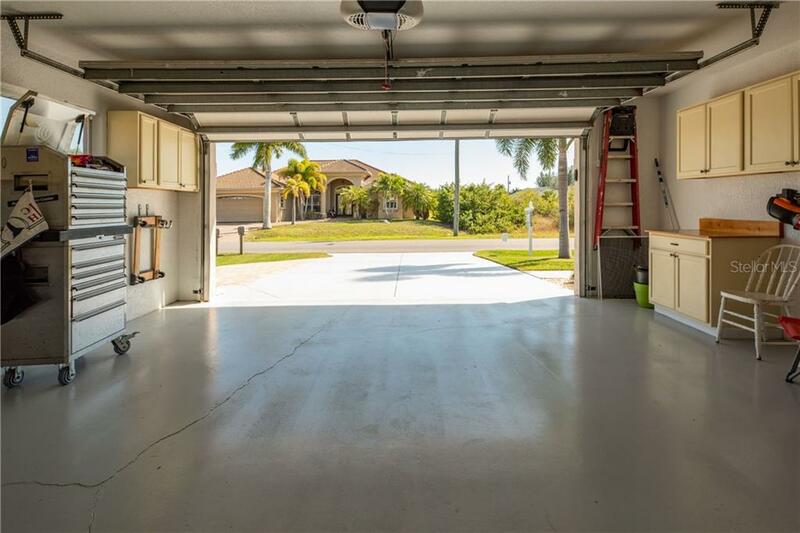 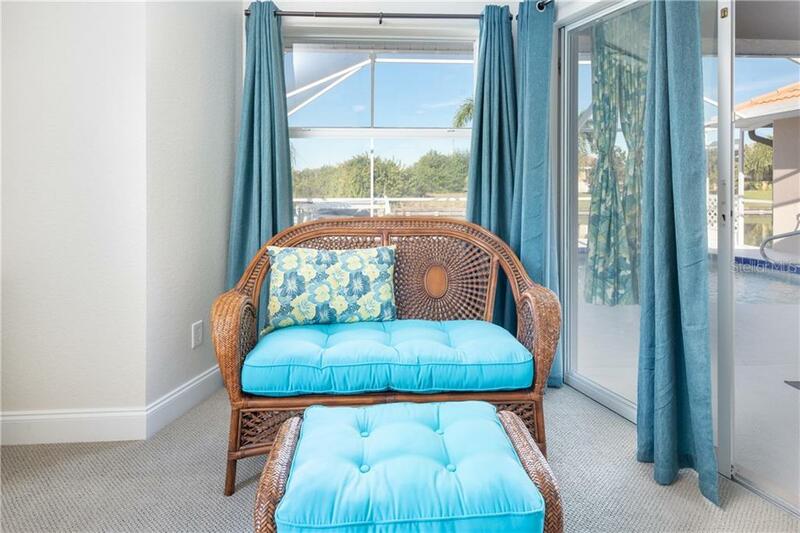 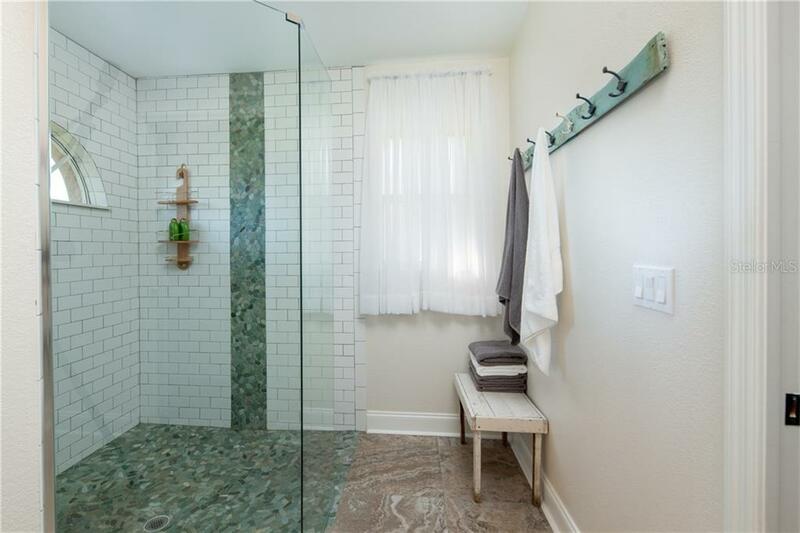 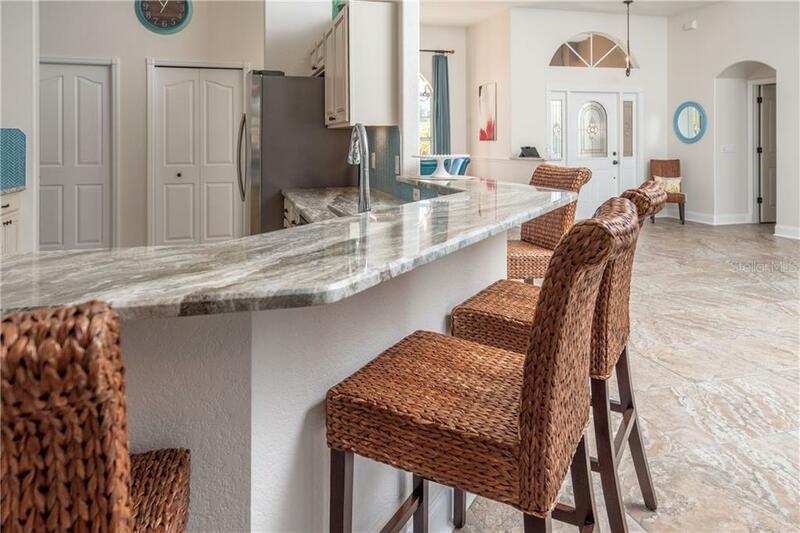 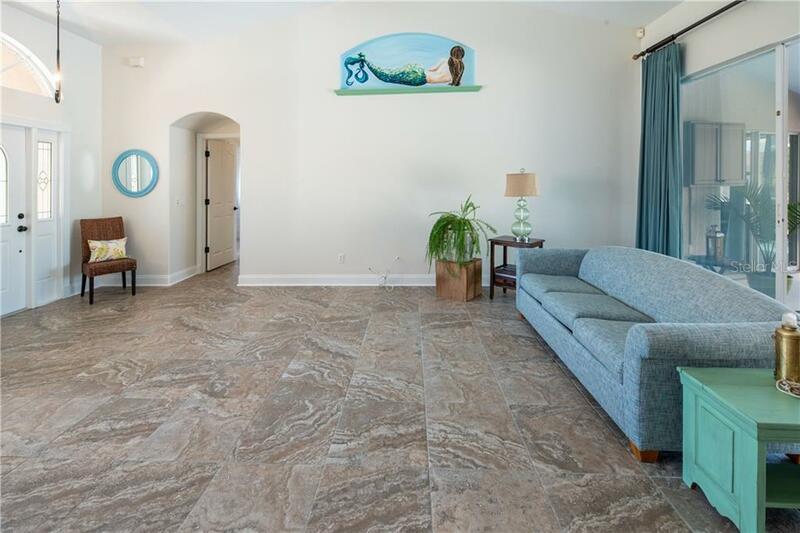 From the tile roof to the 15K boat lift this home is loaded with the features you want. 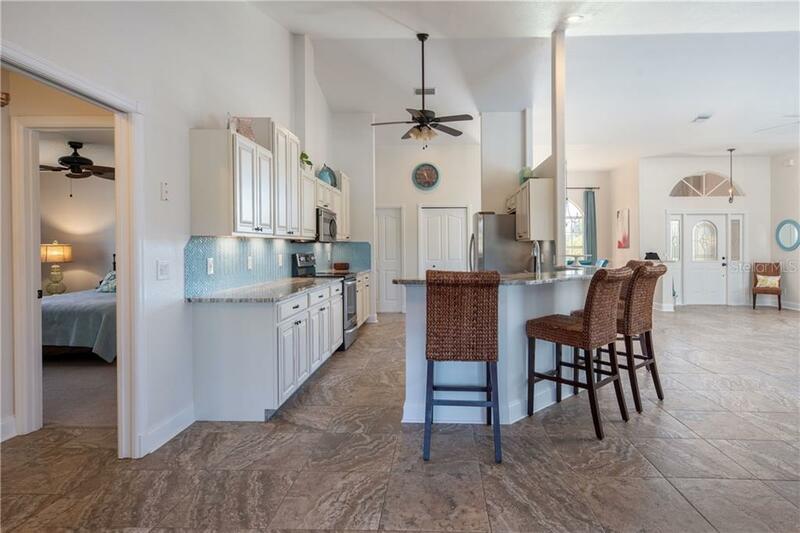 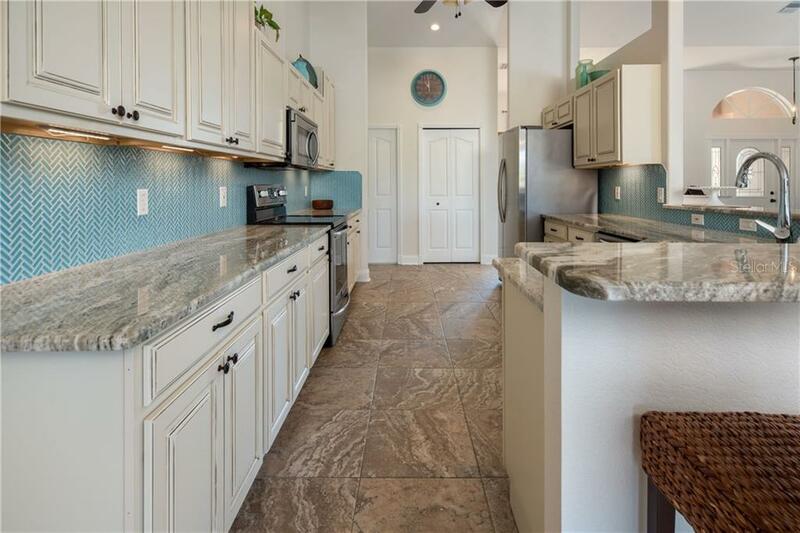 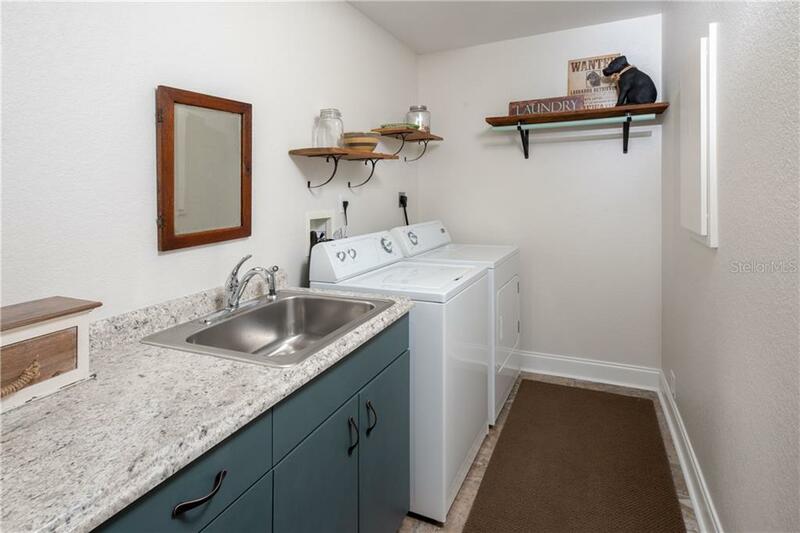 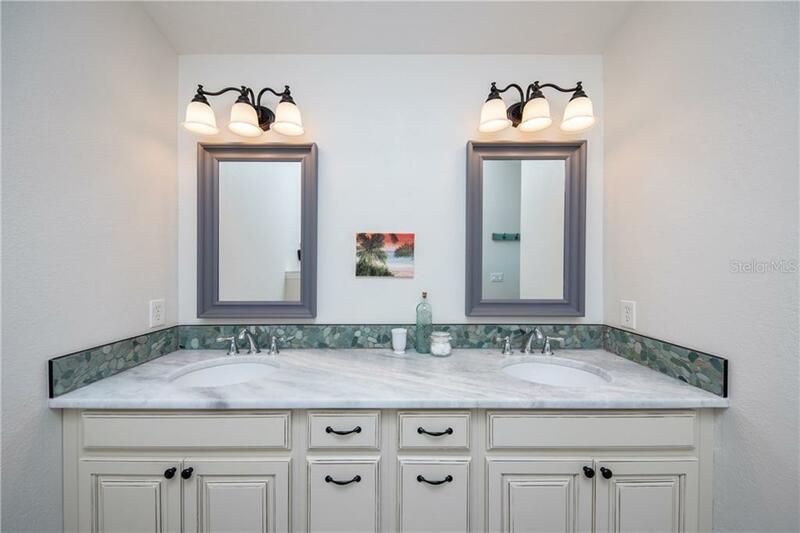 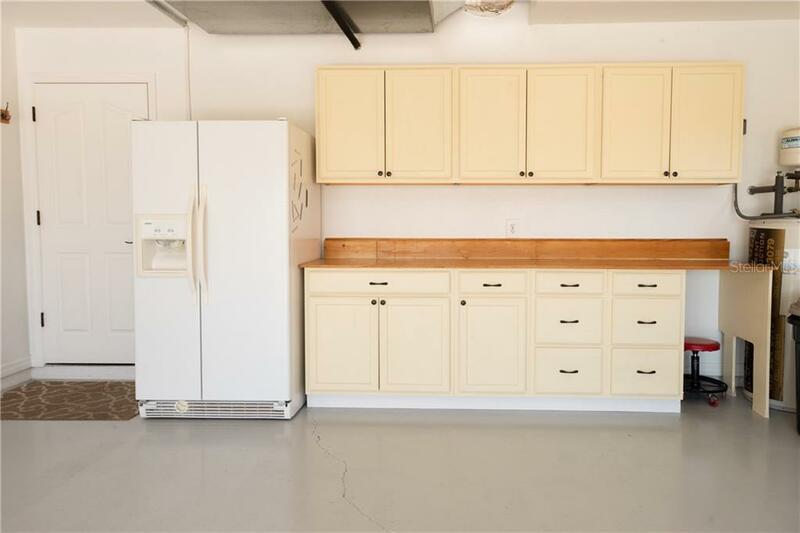 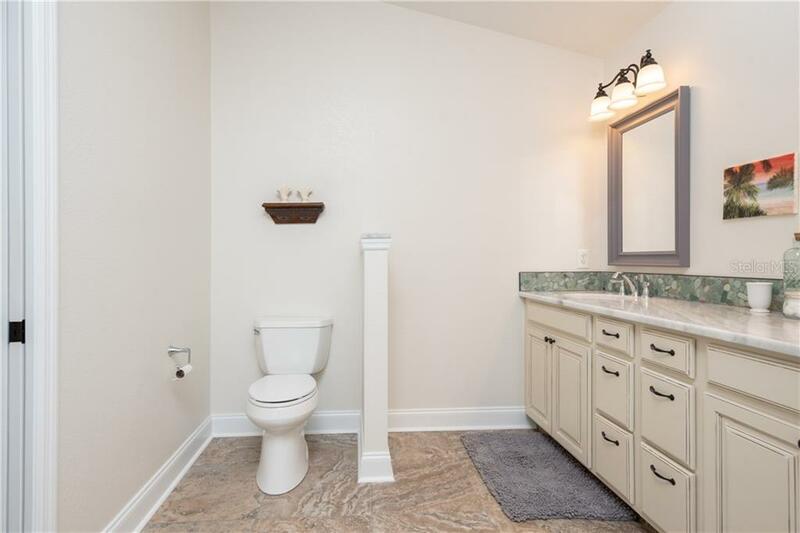 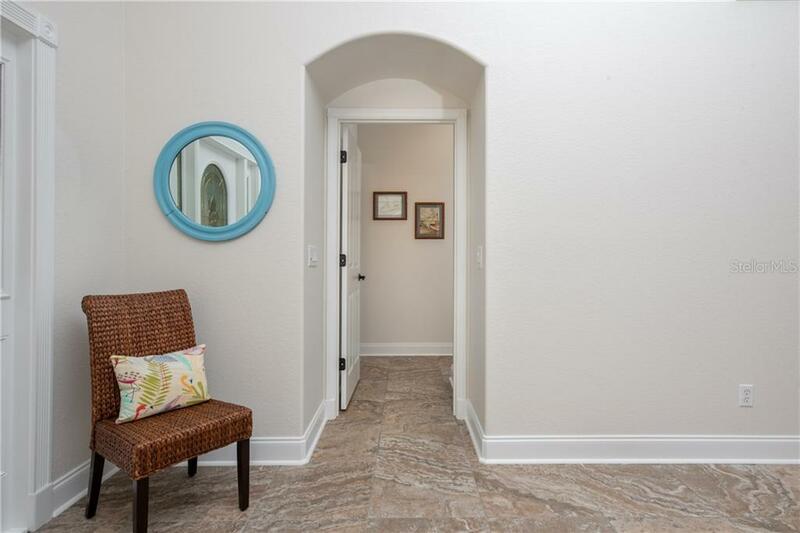 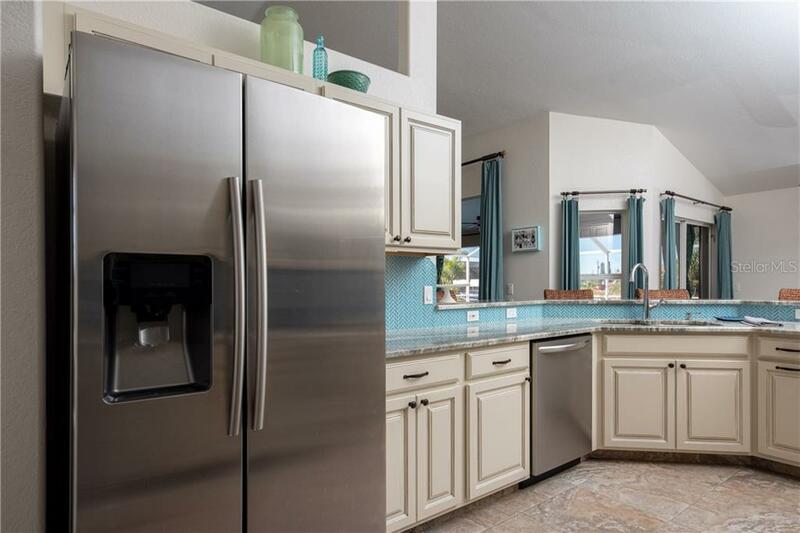 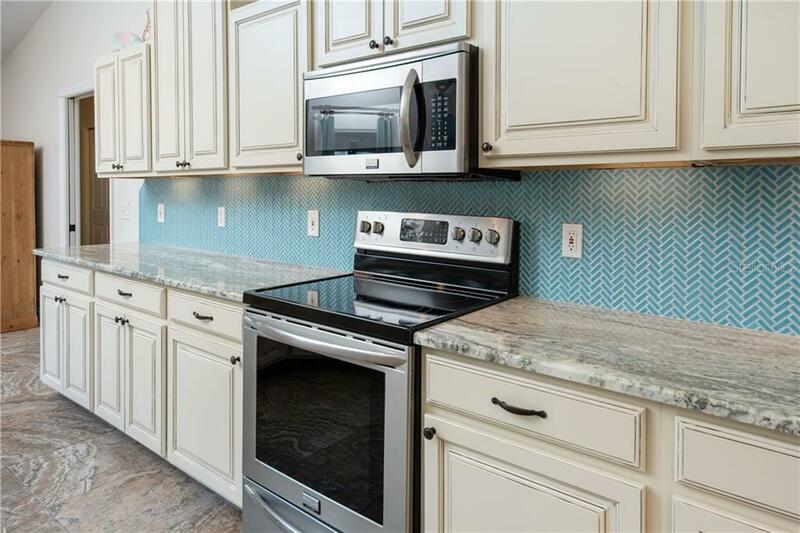 Tile floors, granite c... more.ounters, SS appliances, new kitchen and baths, fresh paint inside and out and the list goes on. 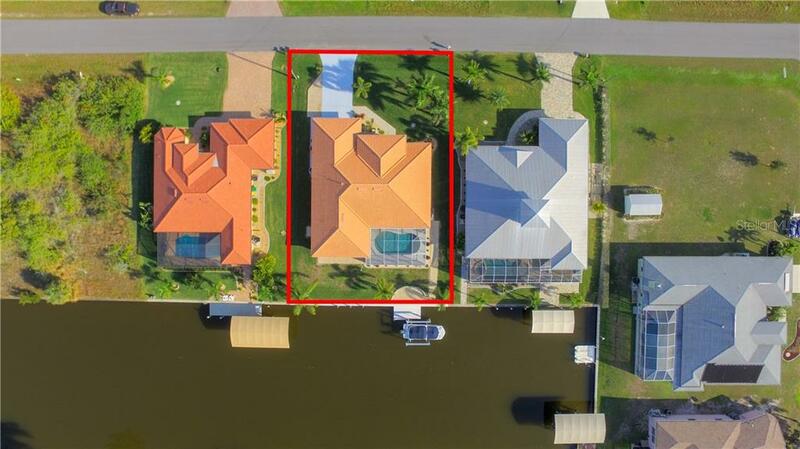 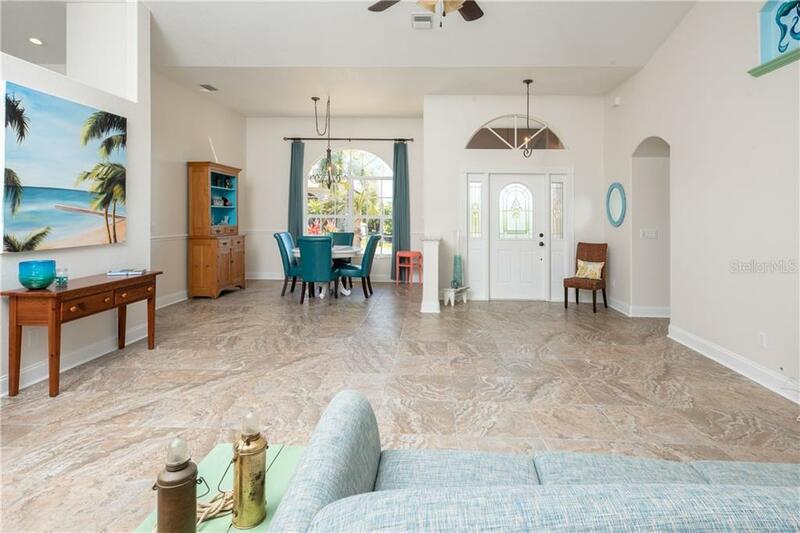 From the moment you enter you will fall in love with the soaring ceilings in the great room with its expansive views of your caged pool and canal. 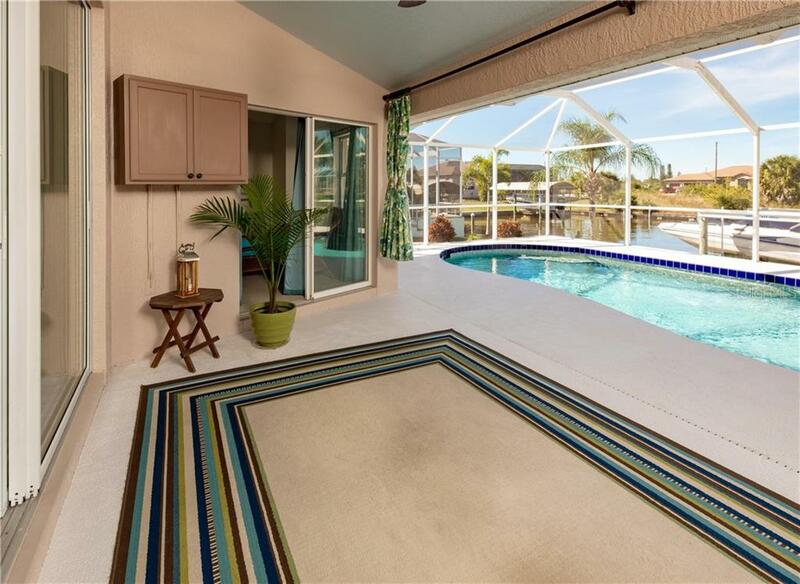 Spend the day on the Miss Money Pit then relax in your heated pool while watching the sunset. 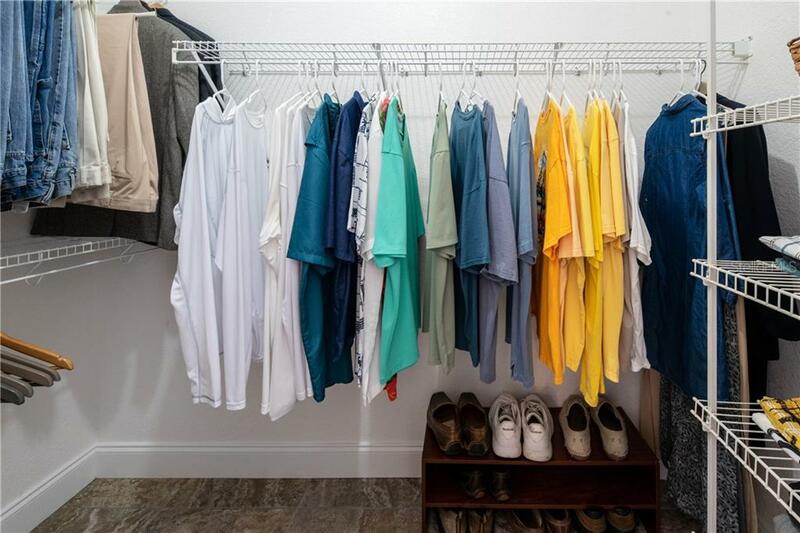 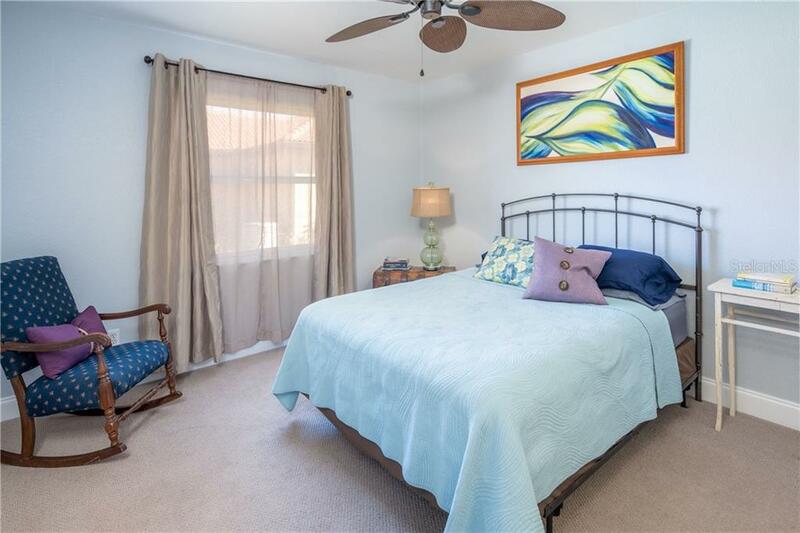 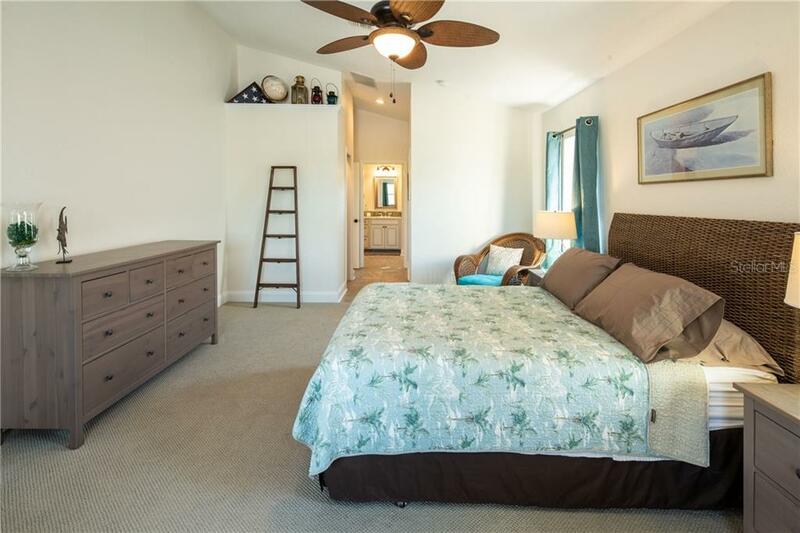 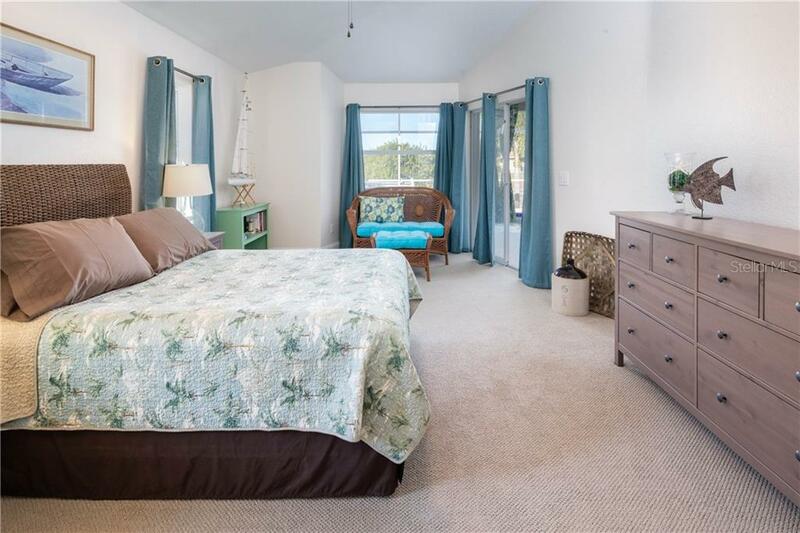 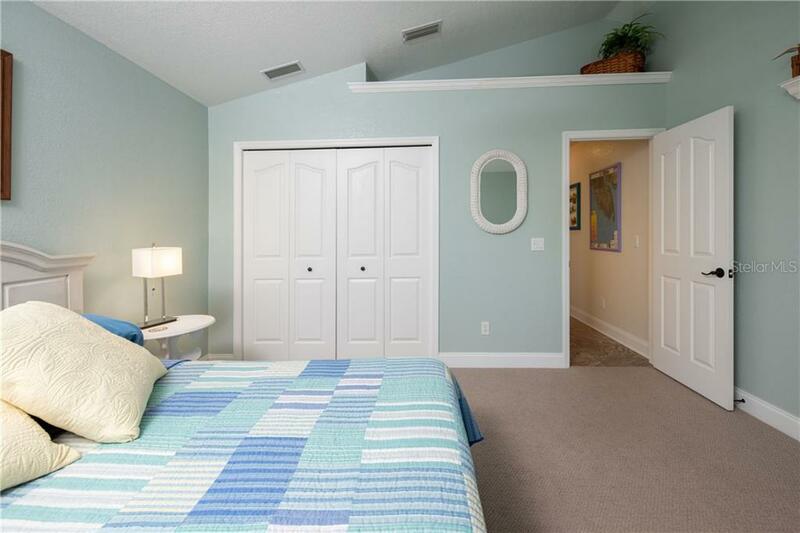 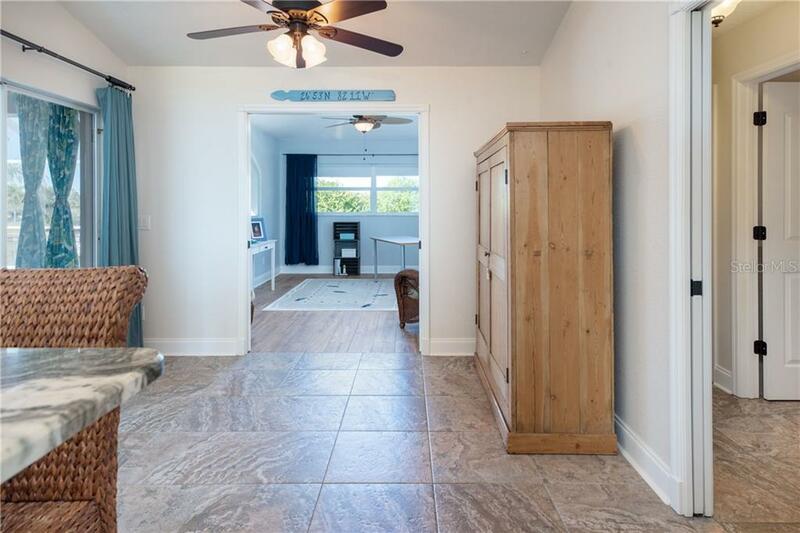 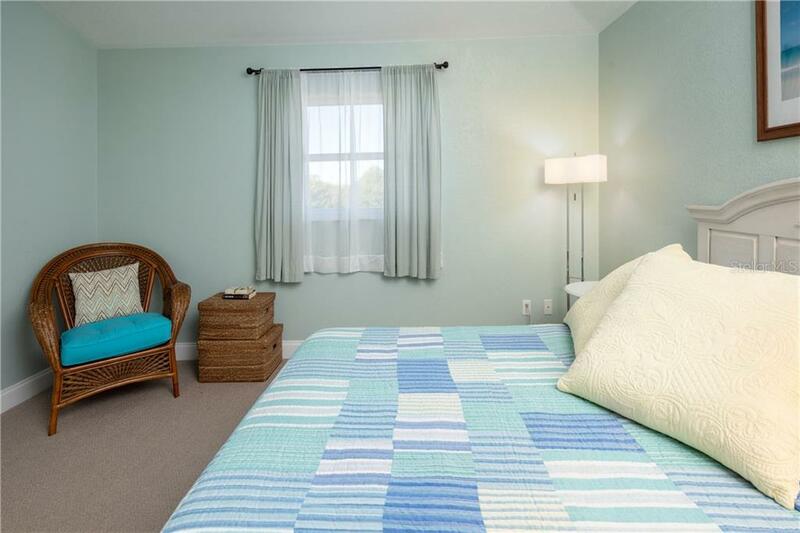 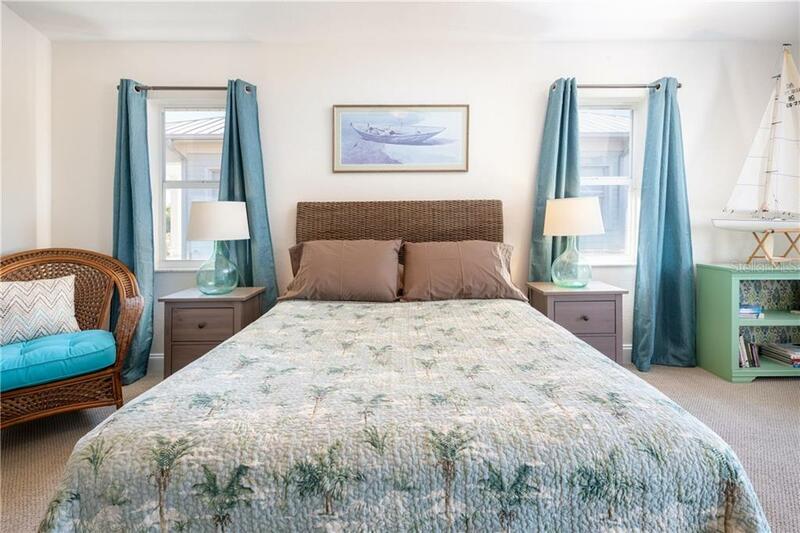 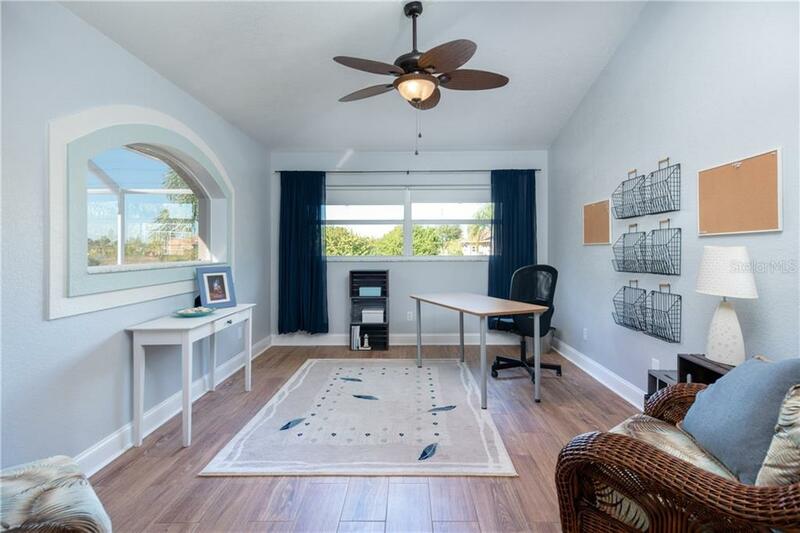 The split bedroom floor plan offers owners privacy when guests arrive and this home has a home office or private den plus two large guest bedrooms and a laundry room. 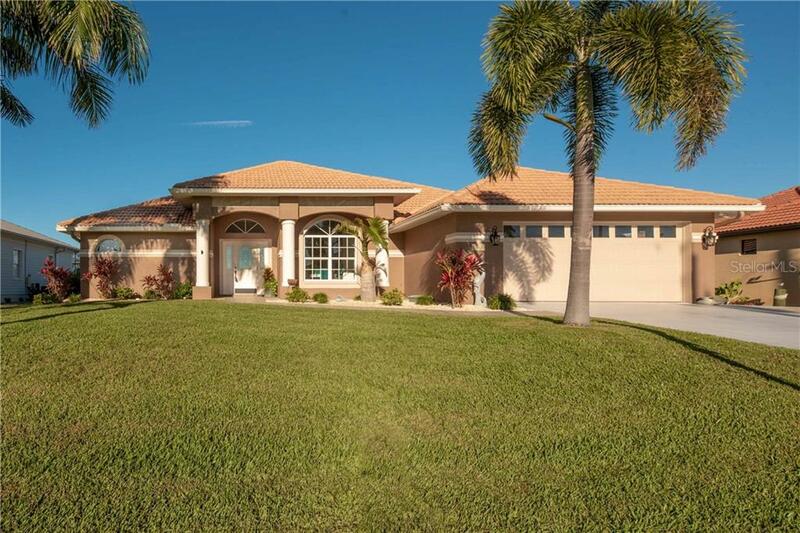 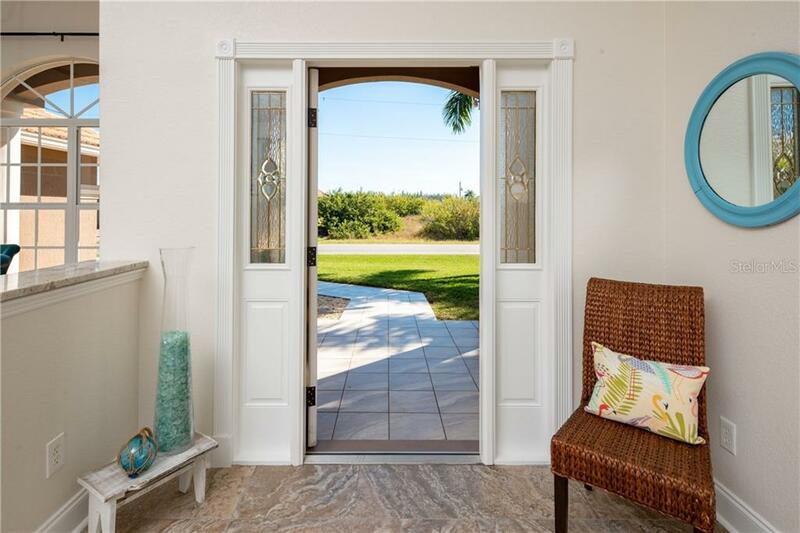 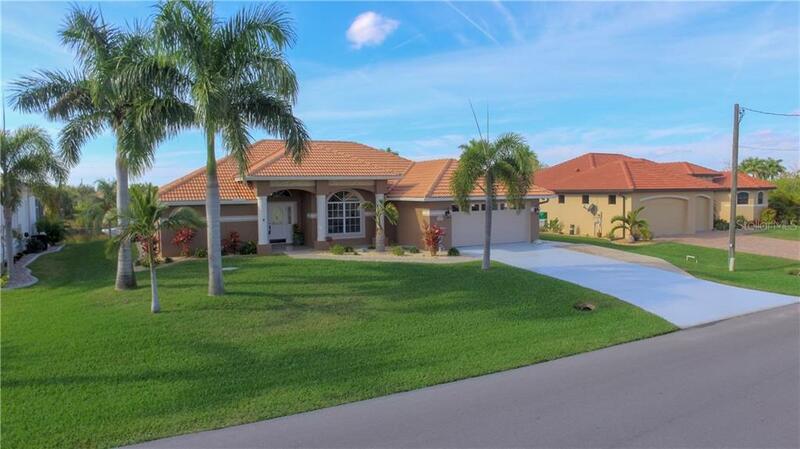 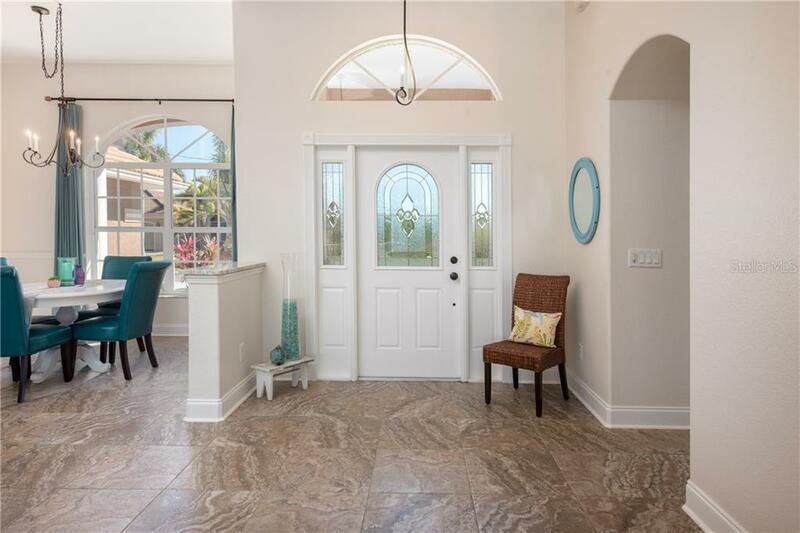 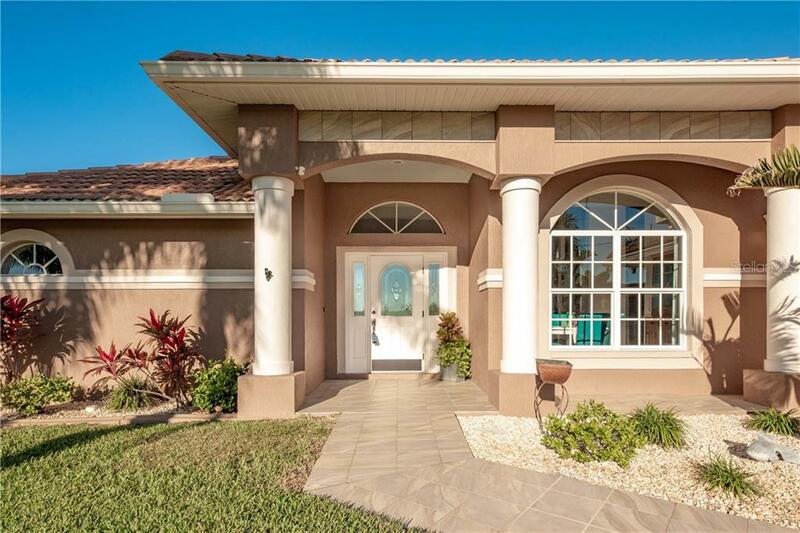 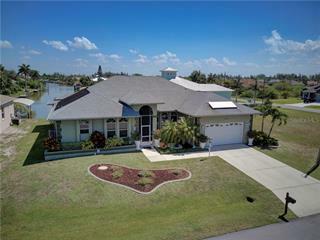 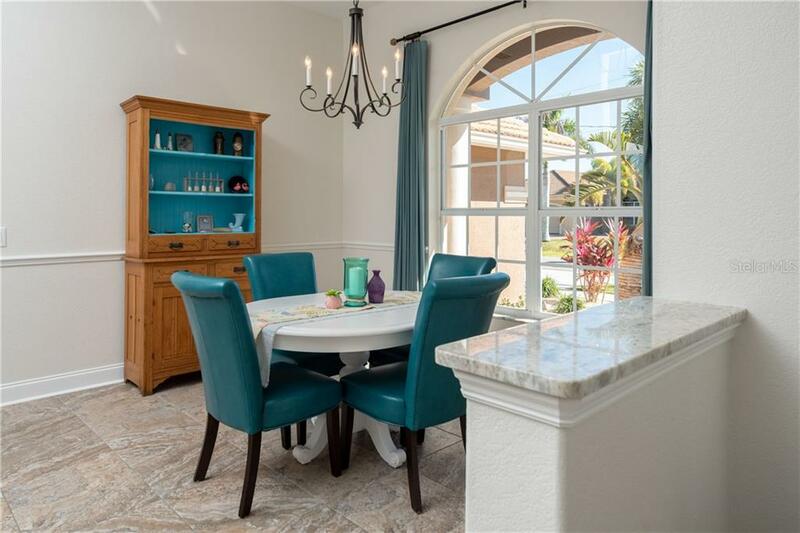 Looking for curb appeal, the landscaping is spectacular with lush green grass, mature palms and all the grace and charm you would expect from a large custom home. 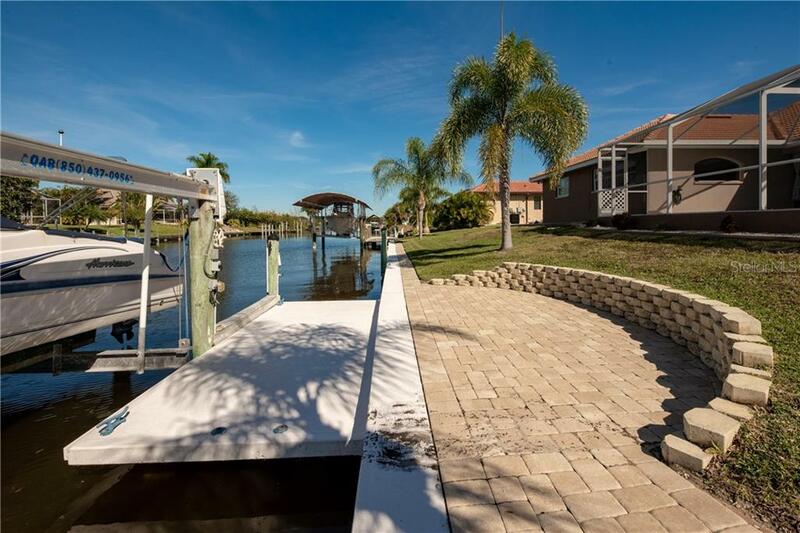 S. Gulf Cove is located 15 minutes from world famous Boca Grande beaches and a 20 min boat ride to Charlotte Harbor for some of the best fishing in Florida. 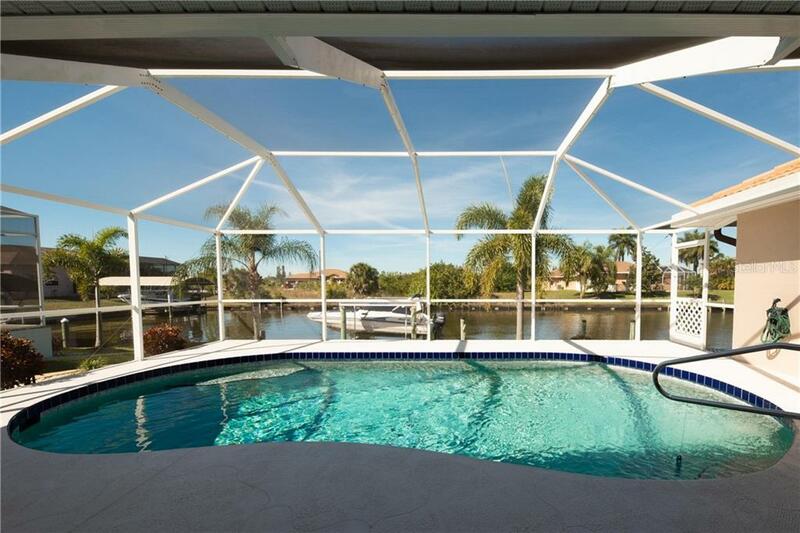 Add major league baseball spring training and countless golf courses and you get the picture, great location! 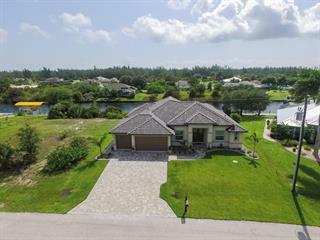 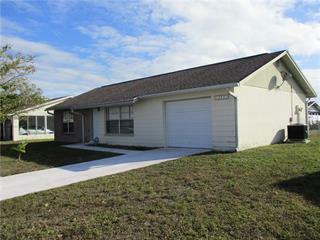 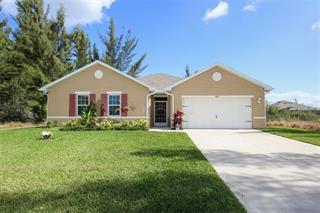 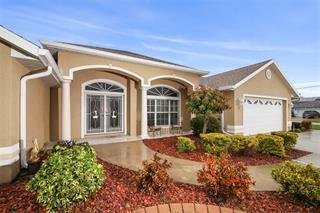 Why get frustrated waiting on your builder when you can be living the Florida lifestyle you have always wanted.... today!